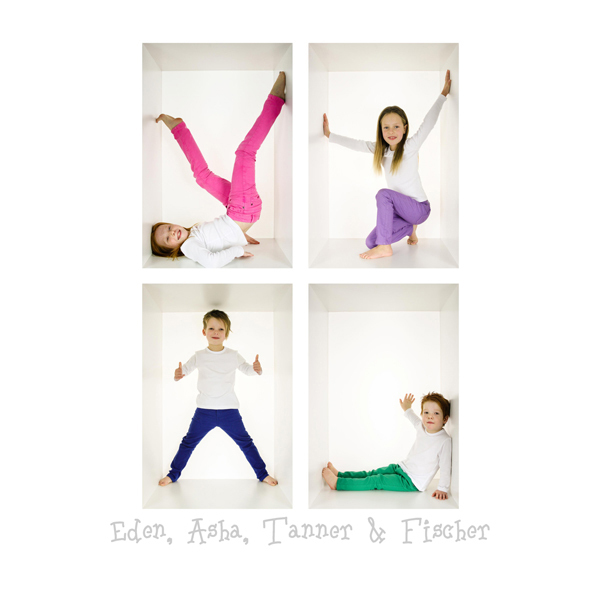 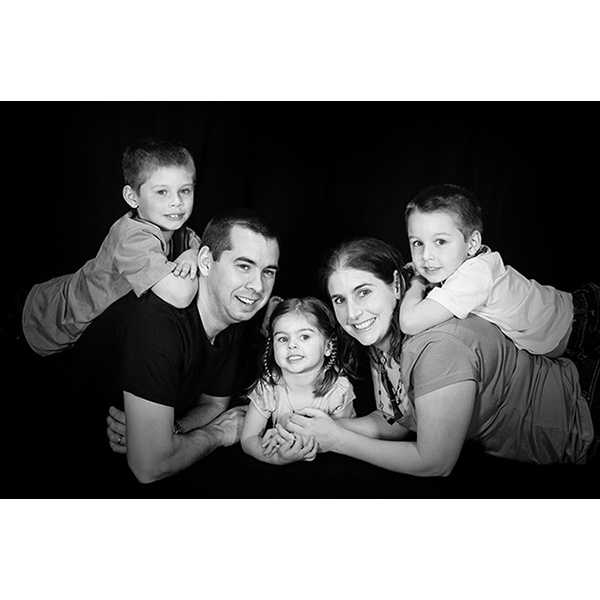 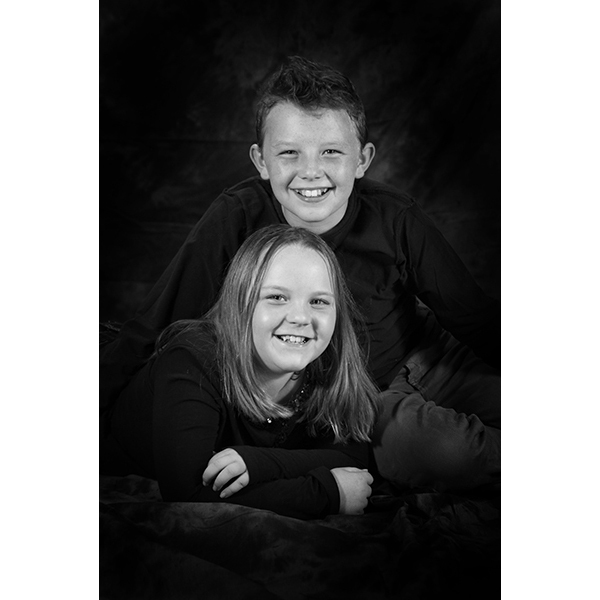 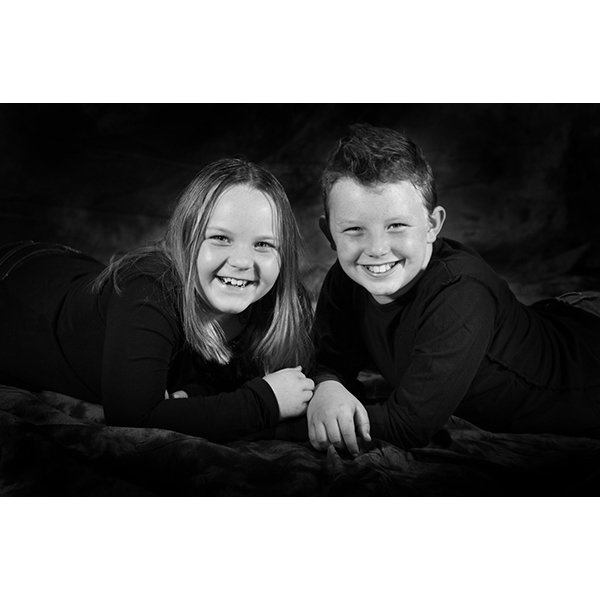 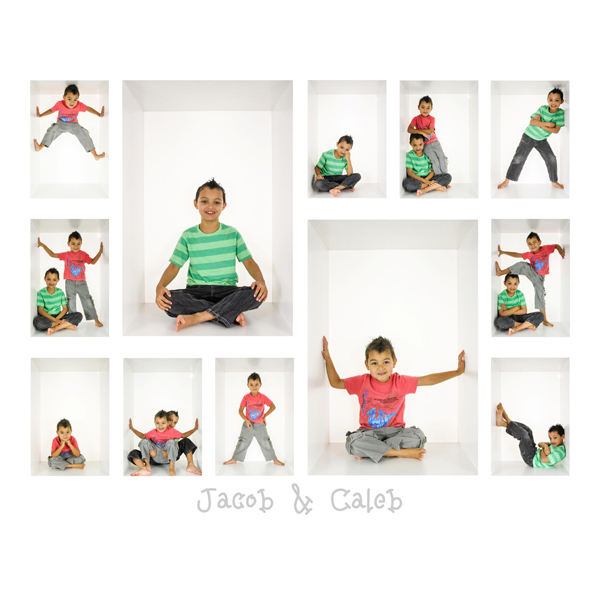 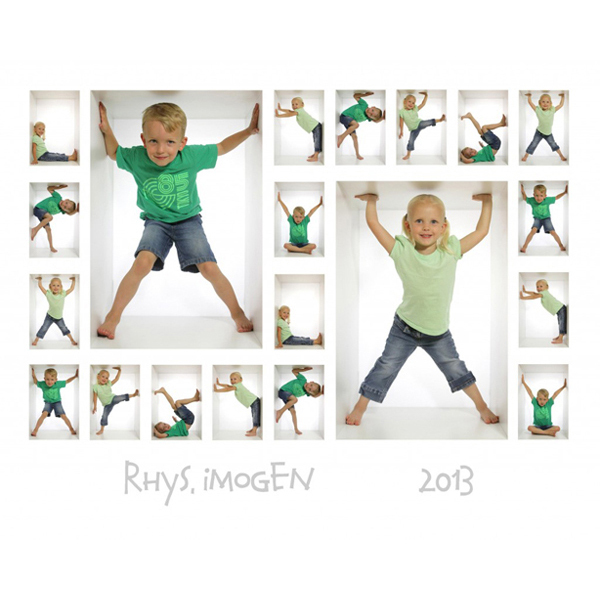 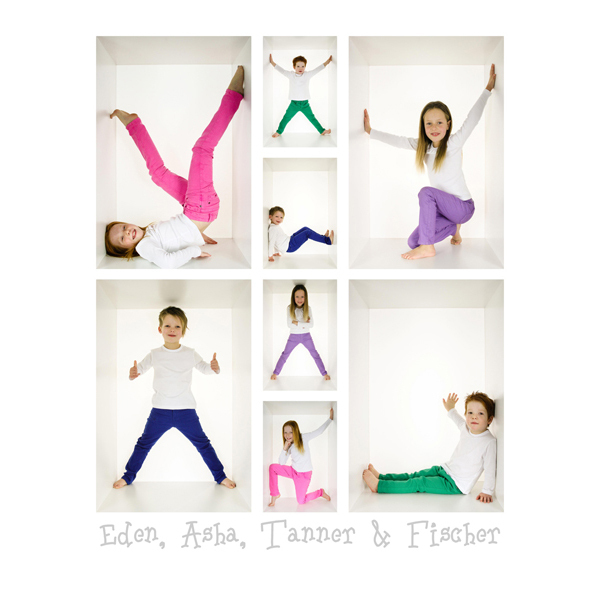 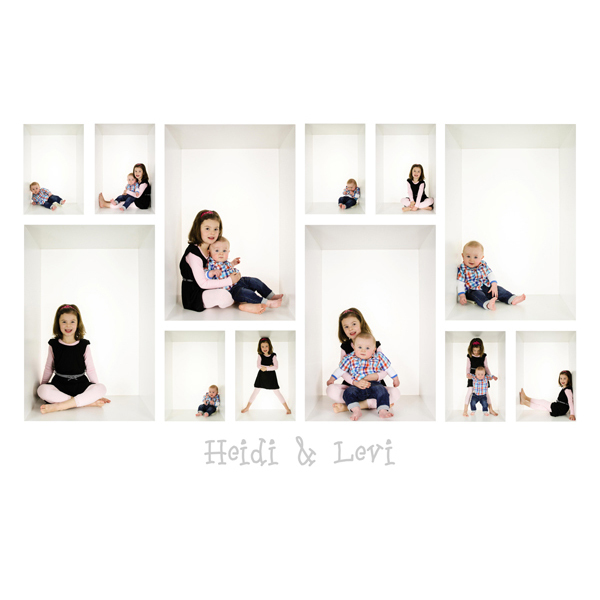 Kidshotz will photograph each of your Kids in our Box and if we can fit them all the kids together in the Box. 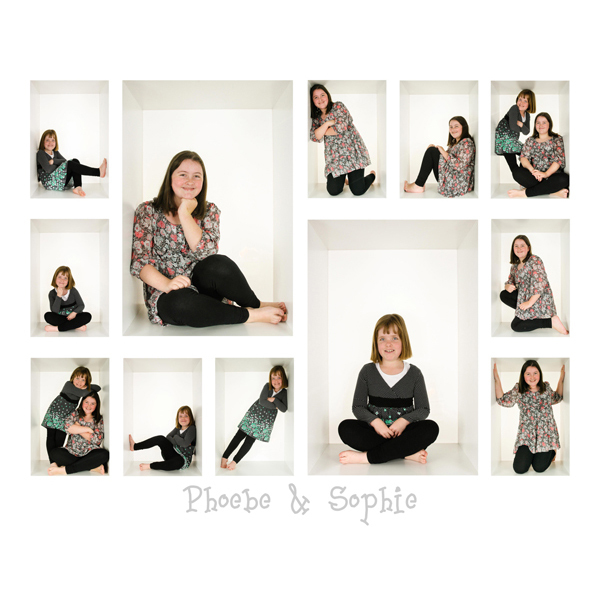 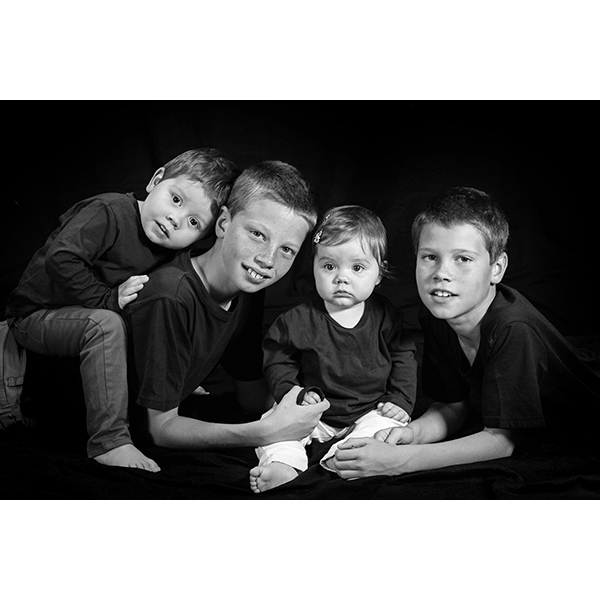 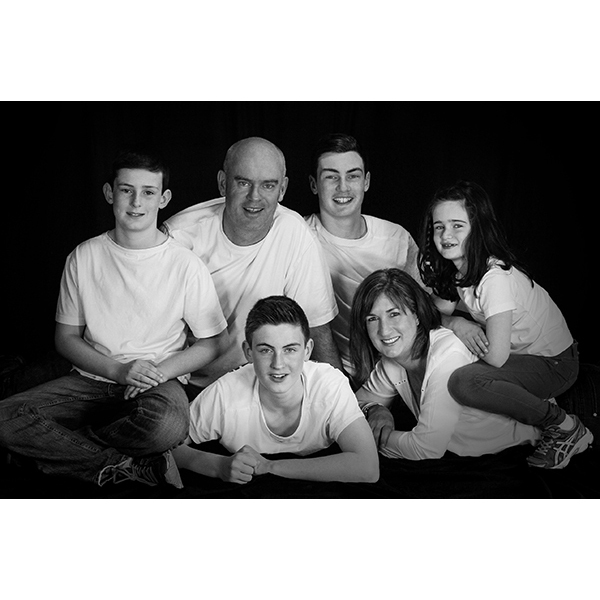 Parents and any family groups or big kids we do in Black and White and Colour on a plain black background. 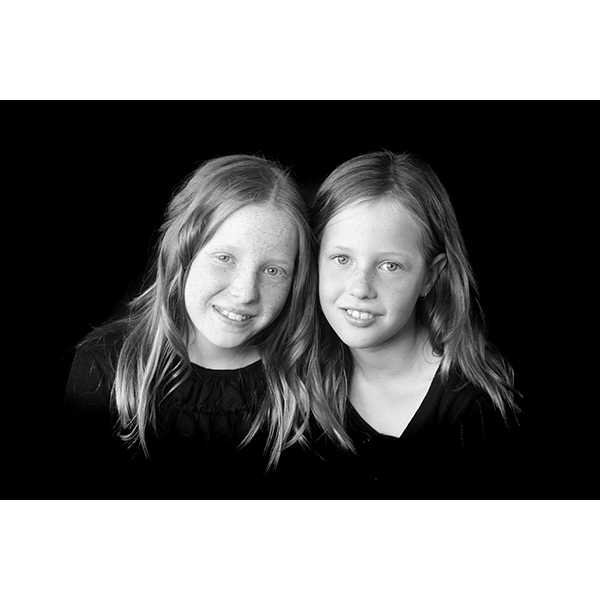 It is a timeless look. 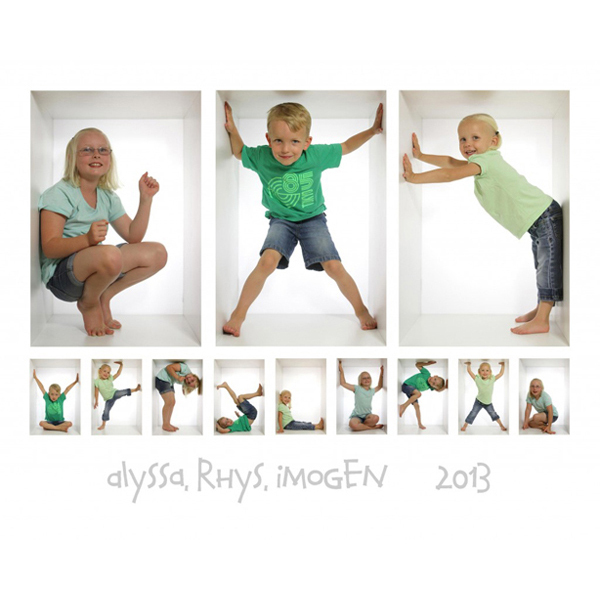 You choose what you want on line a few days after the photography session. 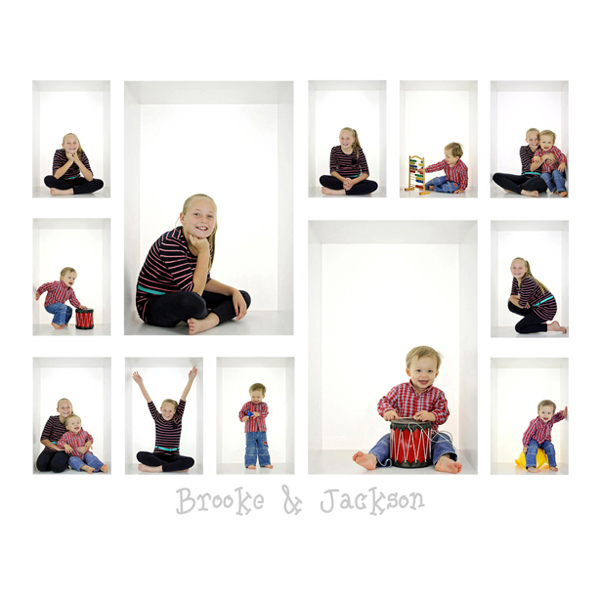 There is no decision made or money paid on the day of photography.